The permit allows for Accommodation for 80 beds and sits on a magnificent parcel of luscious flat land offering dams, established trees, mains water and electricity and a high profile road frontage. Grow your own produce to supply your restaurant, hold livestock, grow olive trees, cold climate avocado’s or grapes. The scope to create something extraordinary is exciting. 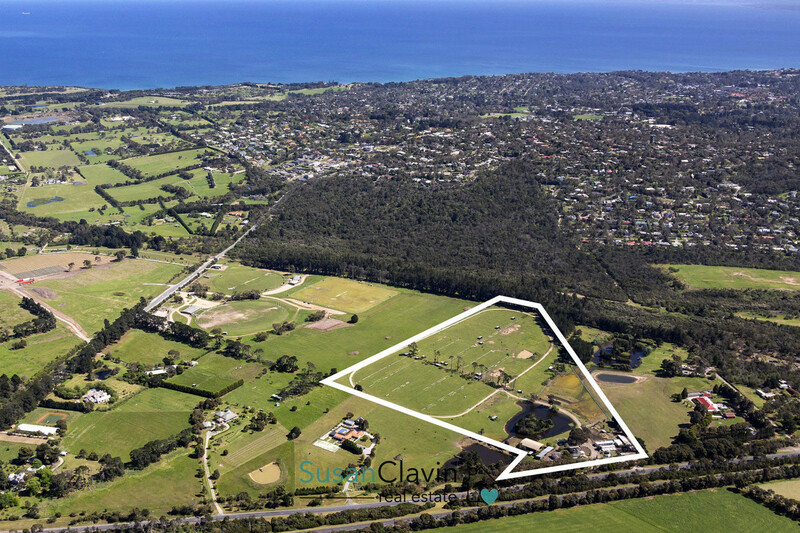 Located just 10 mins from the Mornington Peninsula Freeway and a one hour drive from Melbourne City – the position is brilliant.